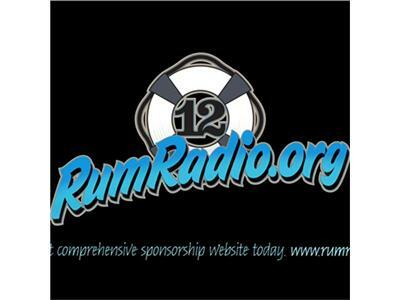 If you liked this show, you should follow Rum Radio. 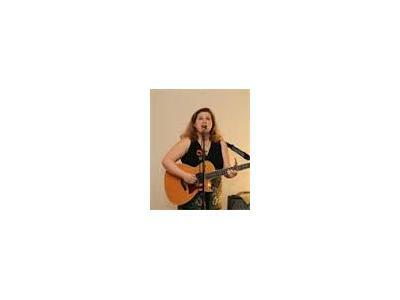 Criticism of 12-step recovery is nothing new; however, 12-step programs are increasingly getting a bad rap for being too “one size fits all,” or not applicable to individuals struggling with issues beyond the scope of simple alcoholism or addiction, especially issues surrounding traumatic stress. 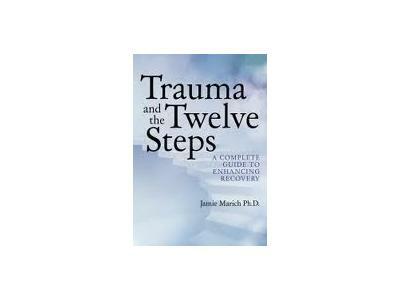 "Trauma and the Twelve Steps: A Complete Guide to Enhancing Recovery" takes the posture that there is nothing wrong with using 12-step recovery principles in treatment or in continuing care with individuals who are affected by trauma-related issues.